To download this case study, simply fill out the form to the right. 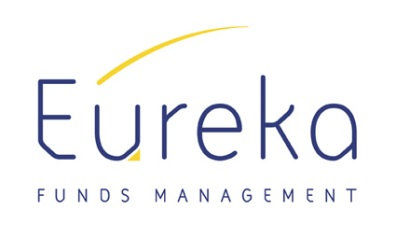 Protecht wishes to thank Eureka Funds Management for their participation in the case study. Eureka Funds Management is a fund manager dedicated to wholesale and institutional investors, with a focus on the alternative investment sector in Australia.